Such expressions of disengagement from mainstream practice are characteristic of what Poggioli describes as the “alienation” of the avant-garde. He asserts that an avant-garde can only exist in a liberal-democratic, bourgeois-capitalistic society, and that art which declares itself antidemocratic and antibourgeois pays involuntary homage to the society it negates. Further, he states that the avant-garde is “wrong in blaming its isolation on the single type of society in which that isolation has become necessary and possible” (119). In its struggle against public opinion and conformity, the avant-garde forms its own social order, a specific culture in opposition to a general one. It is here that the institutionalization of the avant-garde makes possible a culture of negation within the avant-garde—in other words, artists begin to emerge who feel alienated within the institutionalized avant-garde, and they turn a satirical eye upon it. In film, there have been few instances of such critiques; notable early examples include Even—As You and I (1937), a mockery of Surrealist film by Roger Barlow, Harry Hay, and LeRoy Robbins; and The Hearts of Age (1934) by William Vance and Orson Welles, conceived as a parody of Jean Cocteau’s Blood of a Poet. P.Adams Sitney writes that Andy Warhol’s Sleep (1963) is a parodic inversion of the avant-garde dream tradition (349). However, the avant-garde filmmaker whose work consistently takes a critical stance toward avant-garde cinema is George Landow, otherwise known as Owen Land. 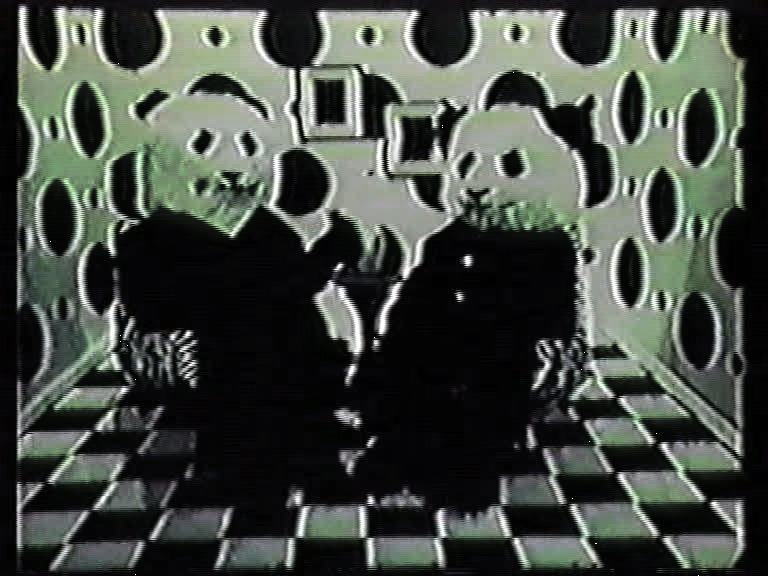 Land’s films, typically categorized as structural films, contain numerous references to other avant-garde films, including several of his own. By using parody and self-parody, Land provided a humorous contrast to the seriousness of the theorists and academics who insist on avant-garde film as an institution. In so doing, he maintained an ongoing cinematic dialogue with the avant-garde film community, which he judged as equal to the mainstream culture in its susceptibility to fashions and trends. An electric hotplate, shot from above, is covered in dried red paint. Look at it. Do you see what I see? Silence. More red paint is poured from a bucket over the hot plate. It starts to bubble and steam as it heats up. Image fades to black. Shot of cinema audience applauding the film. 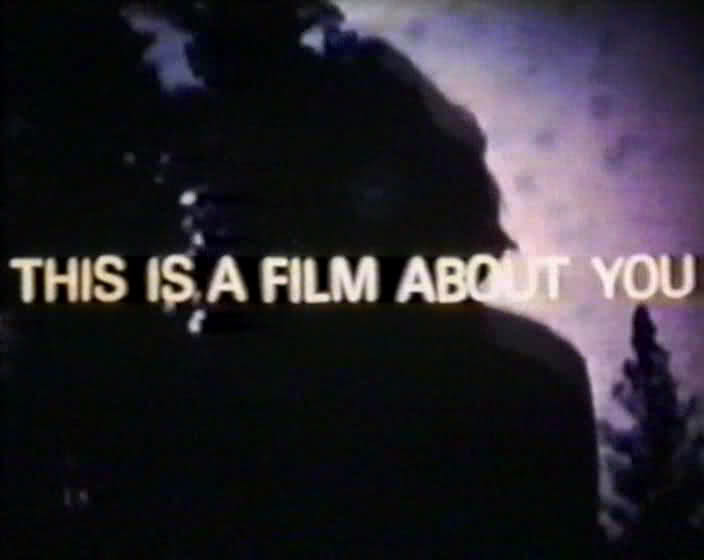 Land chose to parody (nostalgia) because of his disappointment with conceptual art and the conceptual tendency, and because he felt Frampton’s film was hindered by its over-conceptualization (Land 105). Land’s film-within-a-film, in edging Frampton’s idea closer to absurdity, achieves the ironic incongruity and satiric impulse that characterize the parody mode (Harries 6). Interestingly, in Visionary Cinema Sitney identifies Land, Snow and Frampton as the “severe ironists” of structural film (431). What game are we going to play tonight? We each have to tell one marriage broker joke, and then pretend we are avant-garde filmmakers making a film about marriage broker jokes. George Landow, a.k.a. 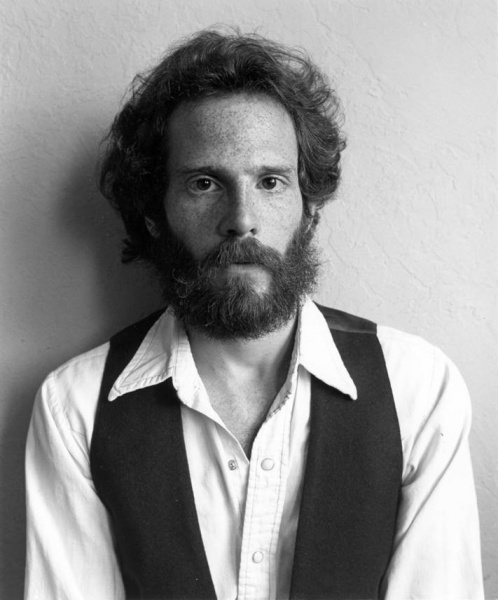 Owen Land (1944-2011). The avant-garde, a culture of stylistic dissent and a philosophy of life for some, is nevertheless occasionally threatened by an institutional quality. Fortunately, there are filmmakers who use tendency-wit as a weapon against the conformity of institutionalization. Owen Land was such a filmmaker. Abrams, M.H., and Geoffrey Galt Harpham. Glossary of Literary Terms. 9th ed. Boston: Wadsworth Cengage Learning, 2009.Freud, Sigmund. Wit and Its Relation to the Unconscious. New York: Moffat, Yard & Co., 1916. Harries, Dan. Film Parody. London: BFI, 2000. Land, Owen. 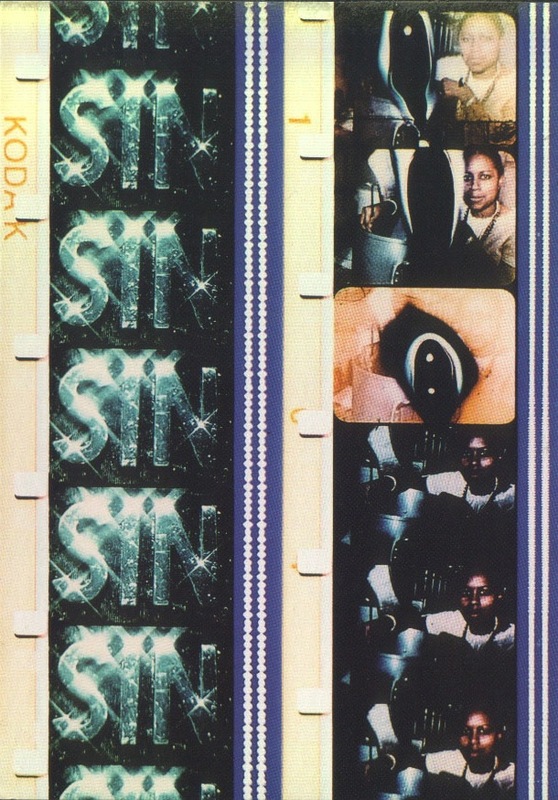 Two Films by Owen Land. Ed. Mark Webber. London: LUX, 2005. Poggioli, Renato. The Theory of the Avant-Garde. New York: Harper & Row, 1971. Sitney, P. Adams. Visionary Film. 3rd ed. New York: Oxford UP, 2002.